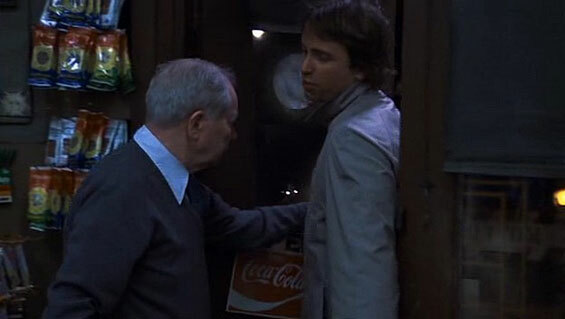 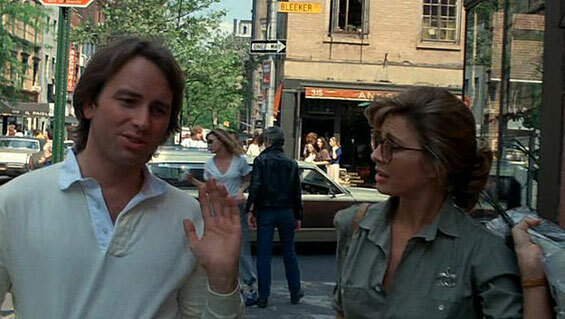 Steve Nichols (John Ritter) is an idealistic but struggling actor who finds his life unexpectedly complicated when he stops a robbery while wearing the costume of Captain Avenger, a superhero character of a film he is hired to promote. 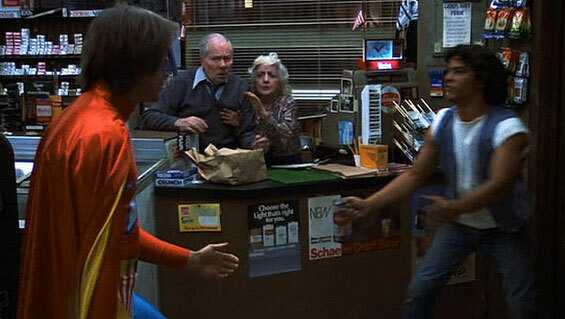 He decides to dabble at being a superhero, only to find that it is more difficult and dangerous than he ever imagined. 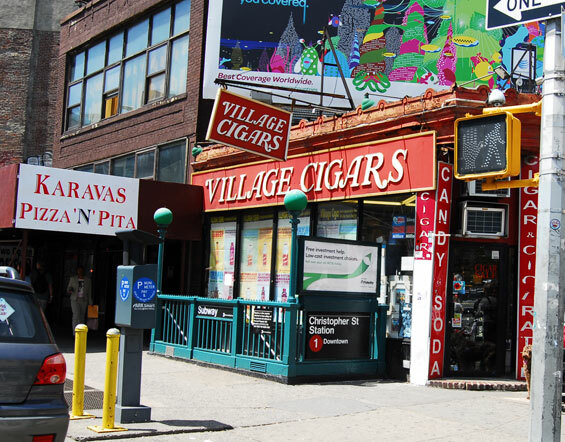 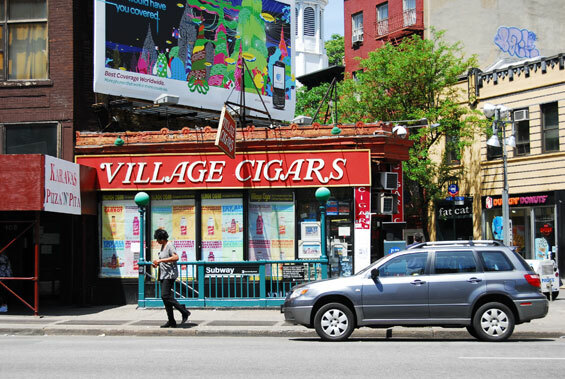 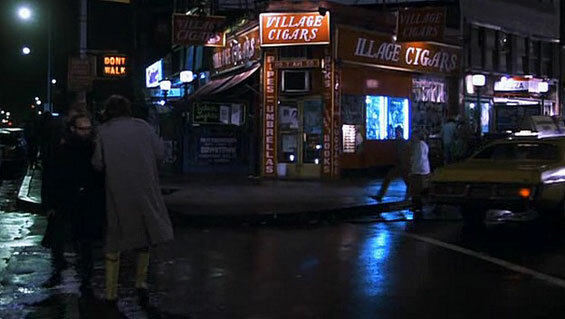 Village Cigars Shop, 110 7th Avenue and Christopher Street, Manhattan. 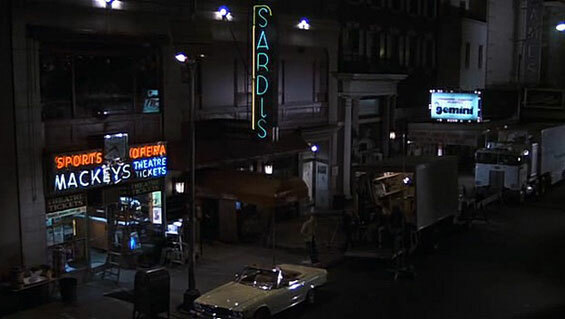 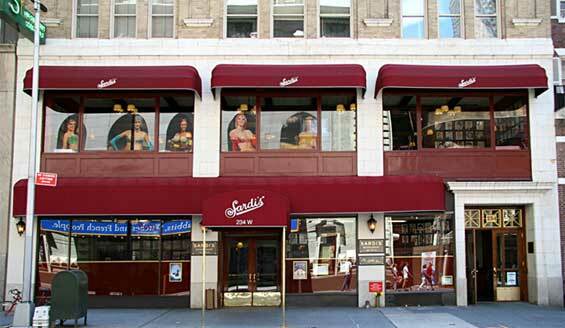 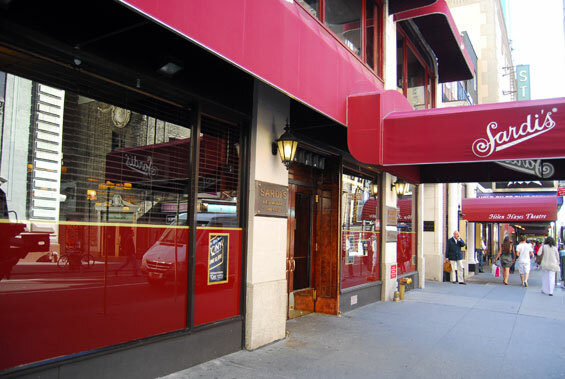 Sardi's Restaurant, 234 West 44th Street and 7th Avenue, Manhattan. 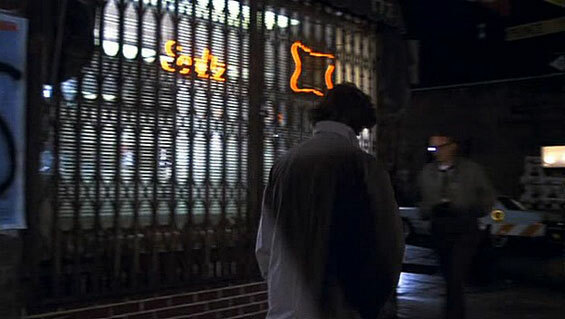 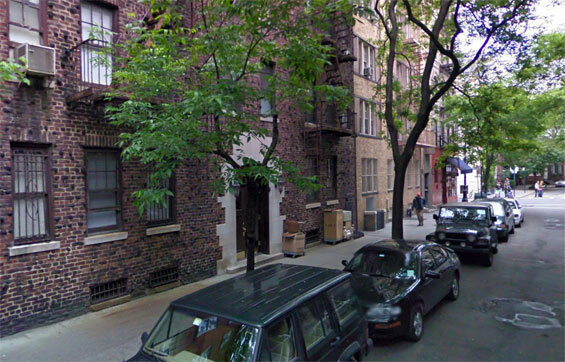 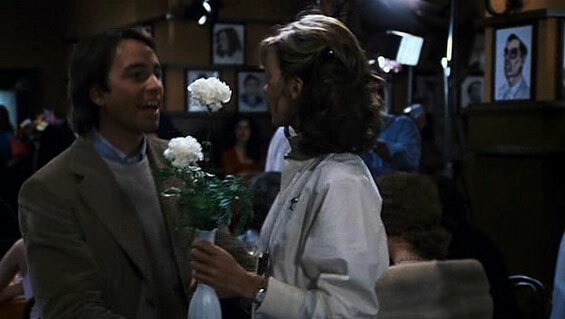 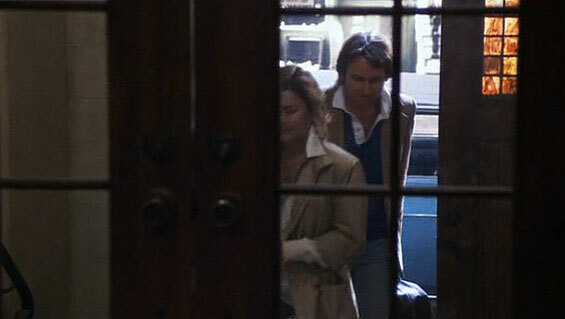 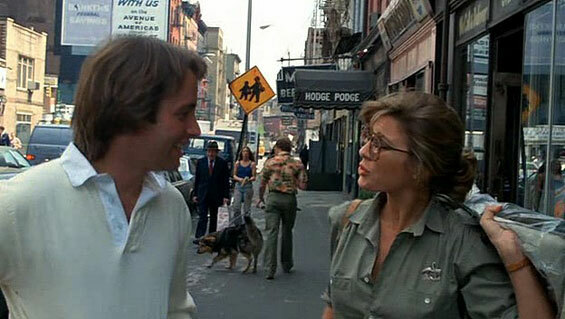 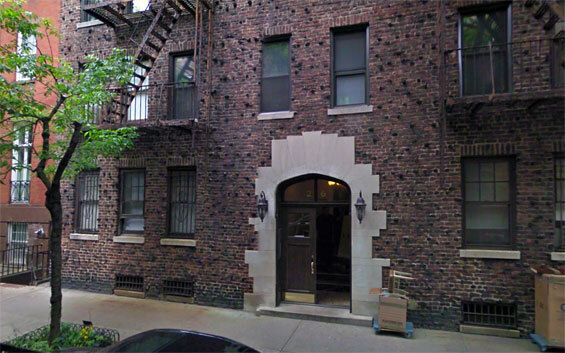 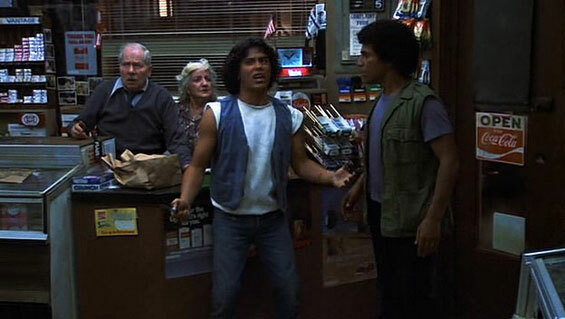 Steve’s Apartment, 26 Grove Street and Bedford Street, Manhattan. 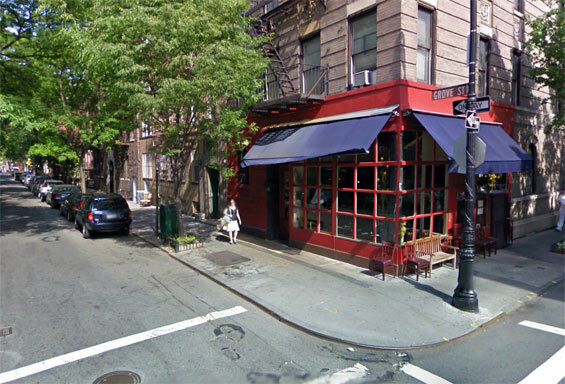 otsoNY Comments: Steve's apartment is on the same street as the Friends TV Show apartment building, which was also used in the film, No Reservations. 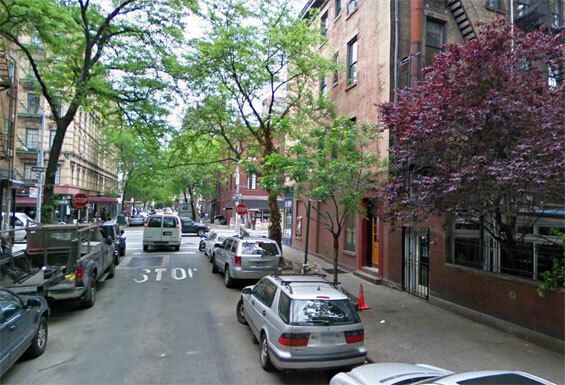 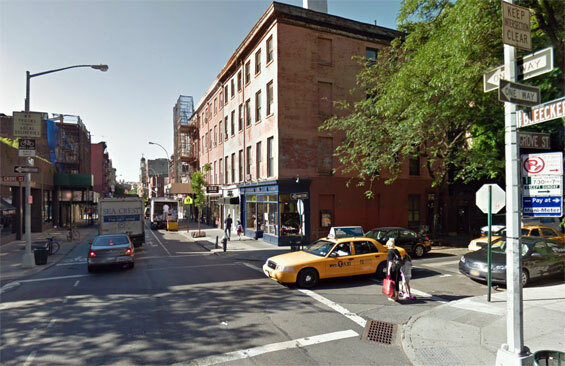 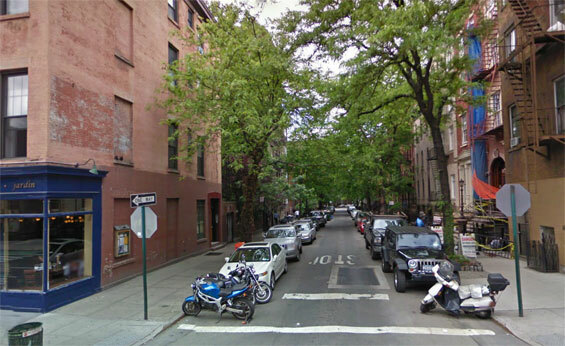 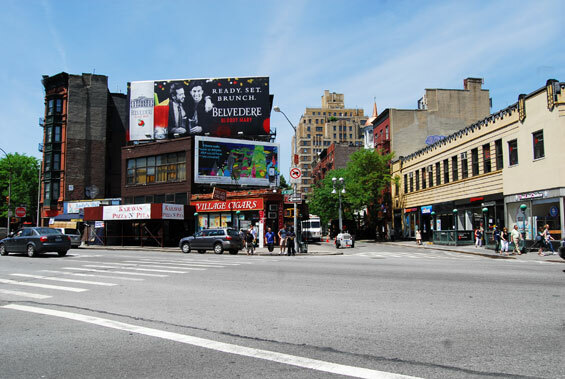 Bleecker Street and Grove Street, Manhattan.